Build 2 training is complete with just a month before race day (Oceanside 70.3). This block of training has thrown a nasty curve ball into my plan. Early into this block of training, while out for my long run, my IT band tightened up. I have never had this type of injury before so I didn’t even know that the tightening, which turned into sharp pain with every step, was a result of my IT band. Well, it was more of an end result. What caused the IT band to tighten has a lot to do with my core strength and the imbalance I have been ignoring…but that is for another blog. This pain made the last couple miles a bit challenging to run. I iced and stretched the rest of the day. I seemed to recover quickly through the second week of this block of training but I took it easy earlier in the week so I could go out and do my long run at the end of the week. The long run day came and I got about 3.5 miles out before my IT band tightened up again so I had to turn around and cut my run short. I iced again that day but I had virtually no pain after I stopped running. I just can’t believe this is happening so close to the race. The goal for this race was to be able to go in and compete and finish strong and I felt strong all the way up to this point (crumbling inside). I’m not giving up though. Lots of stretching, core strengthening exercises, acupuncture sessions, and chiropractic sessions have made a huge difference. It doesn’t hurt to cycle or to swim so the only change it to bound myself to the elliptical for another couple weeks to allow everything to heal. It wasn’t a complete fail though. Swimming and cycling sessions were awesome. My swimming sessions I have done with the Memo Swim Team. I am extremely grateful to be participating because swimming with a group pushes me further than what I can push myself….especially when it comes to sprints and intervals. Tomorrow I am participating in an open water training session to add to my preparation for this race. Also, I received some of my gear. My new wetsuit (HUUB aXena), my new cycling helmet, and a few Ironman goodies. I will provide reviews on the wetsuit and helmet as soon as I get to test them out. A couple things I did get to test are knee braces. I tried three different brands/styles to assist with my strained knee. 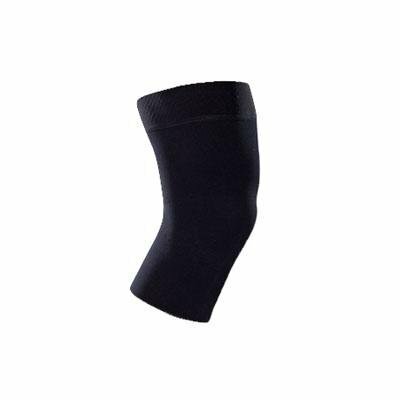 The first brace I tried was CEP RxOrtho Knee Support. You can’t really run with this brace. It is pretty thick material and provides pretty solid support but it slipped down. I had to run to the rest room several times during the day to pull the brace back up. 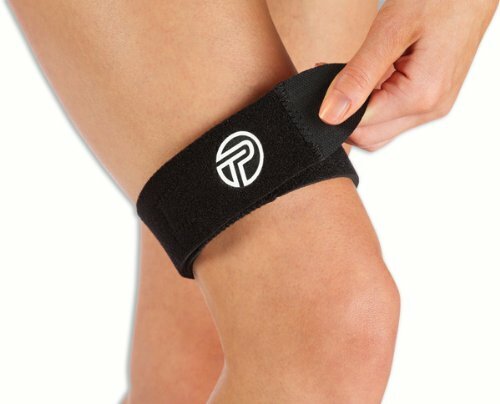 The second brace I tried was Pro-Tec Knee Strap. This worked well on my short test run. It didn’t slip but the velcro was a bit scratchy. I tried to reposition it several different times but I could still feel it rubbing against my skin. It did provide the support I needed for my IT band. 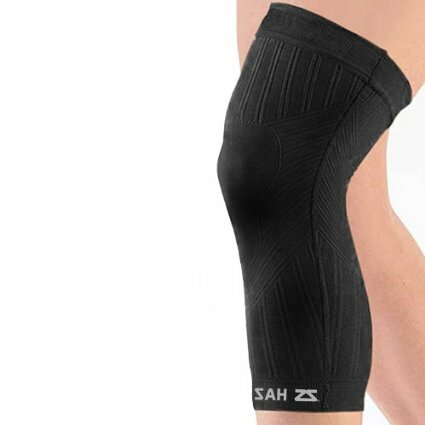 Finally, I tried the Zensah knee support. This was my favorite as I could wear this for running or just around the house and I never had to adjust it. No slipping at all and it wasn’t too tight either. It was very flexible so it just made it extremely comfortable.